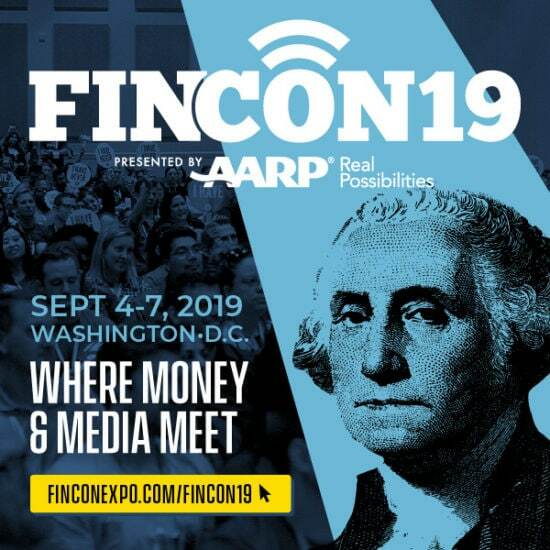 We’re doing a community service event again this year at FinCon! Lasts year’s benefit for Phil’s Friends was a success and a great way to connect as a group while doing something good. On Friday, September 7th from 3:00-5:00pm we will be doing a community service project to benefit the City of Denver, our host city for #FinCon12. Our project: add mulch, paint and improve a community park near Downtown Denver. The park is Lincoln Park, which is located at W. 11th Ave & Mariposa St. Buses will begin shuttling people from the hotel at 3pm. Buses will return a little after 5pm. Members of Denver’s Parks and Recreation Dept will be on hand to coordinate. This will be a great opportunity to show Denver what we’re made of and to connect with each other in a positive way. Hope to see you there!